you need to feast on your joy diet! where stress is allowed to dissipate and weight loss may then become a real possibility happening almost by osmosis! A live Maryland in-person personal development program! I want to help you rock yourself into JOY. I propose that you treat yourselves to a great start in your life. Let this be your gift to yourself! I invite you to set aside an hour an a half every week and come play! The vital importance of joy in life is often neglected. Where's your joy factor at now? Rate it 1 to 10! MY JOY FACTOR RIGHT NOW IS __________. Want to increase that number? 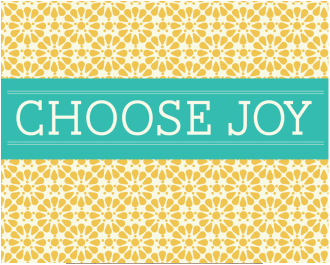 Sign up now for JOY! You deserve it! offers heart centered coaching, a little bit of teaching, a little bit of mind•body connection and lots of fun and activities that will expand your perspective on life and open the doors for a more magical, expansive and grateful existence. WHO? Men or women in need of joy! WHAT: A 10 week rEVOLution of learning to live in joy; all you need is the book and an open mind. 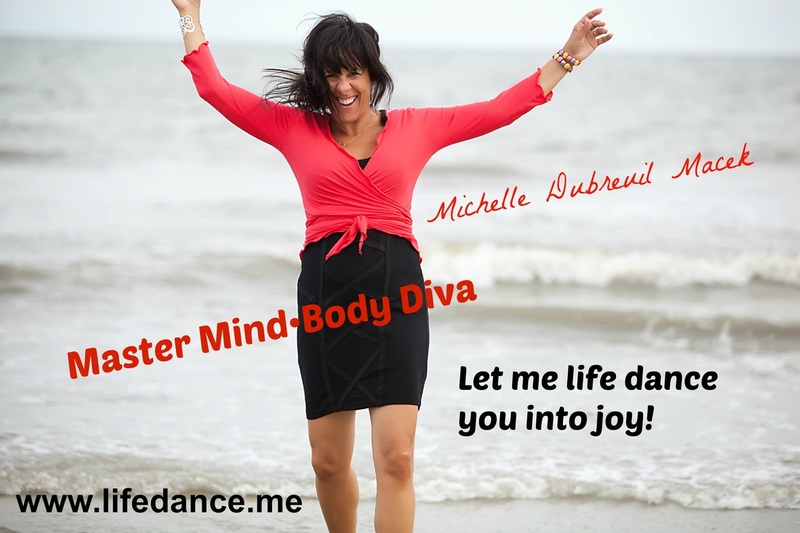 HOW: a little bit of heart centered coaching, a little bit of teaching, a little bit of mind•body connection, and lots of fun and activities and/or ceremonies that will expand your perspective on life! •buy the actual book so you can dog ear it!! Or not...iPads are good too! •Weekly email inspiration from me! •Access to private Facebook page where we can be connected if we want to! by Martha Beck, columnist for "O" magazine and author of many books! connect to our innate potentials for HAPPINESS! I recommend buying the book in print form so we can use it during the program and dog ear it!